Today’s blog is a little different. I spend a lot of time talking about advice for authors, whether it’s about novels or short stories or character development or all of the other fun things involved in fiction. But today, I want to focus on why clean copy matters for businesses and blogs and how an editor can help you in those realms, too! 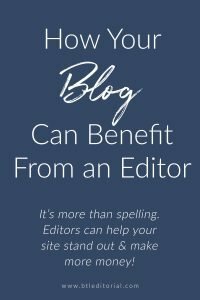 Editors can do for websites what they do for authors–editing for clarity and proper grammar, spelling, and punctuation. They can even help you be consistent across all of your platforms by writing tidbits for you to share, creating a style guide for your brand, and helping you with your social media. Why is that, though? Why is it so hard for us to catch our own errors? Wired has a great article about it. Basically, writing is a high-level task, and we’re trying to convey meaning. Our brain is trying to be efficient, so something simple like spelling is very low on its priority ladder. It sees combining ideas into sentences and paragraphs as the goal rather than making sure ‘the’ is spelled correctly. Readers, of course, DO pick up on typos easily. The good news is that editors are here to help. We love helping people convey their messages clearly and with clean, easy-to-understand language. In a world full of text-speak, memes, and evolving grammar, does clean copy matter? Of course it matters. Text-speak and memes are fine in some settings, but not for a professional. 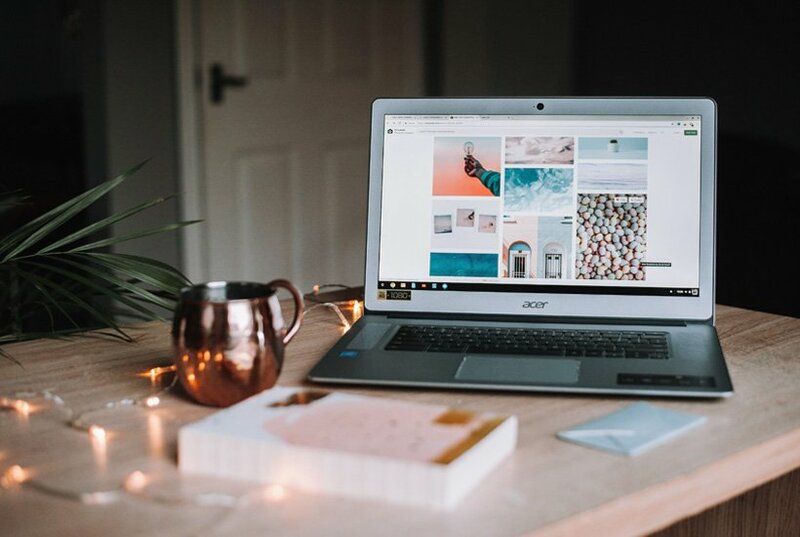 How a company or brand communicates and connects with its online audience is a reflection of the company itself. And that includes using clean, easy-to-read copy across various social and digital platforms. That’s not to say that you can’t sound like yourself when writing for your online business. You want to–no, must–be authentic to engage with your true audience! But that doesn’t mean you can get away with lots of typos, grammatical errors, missing punctuation, or something straight-up confusing. Companies are in the business of solving consumer problems, so you want to ensure consumers trust you and your product or skills! Even a 15% decrease in sales due to poor copy can have a big impact on your bottom line, which in turn decreases how many people you can serve. // Can editors help with other things on my website? 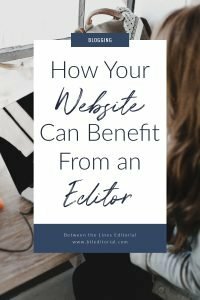 Editors have all kinds of skills, and in today’s world, it’s likely that any editor you hire will have other digital skill sets. 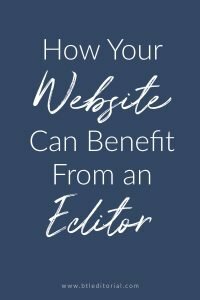 Whether that’s social media management, creating engaging captions for images, website management, or something else, editors can likely help you with a variety of tasks. All you have to do is ask to see what an editor can do for you. // How much does it cost? An editor’s fees depend on their skills, their years of experience, and the project they work on. But because editors for blogs and businesses work on shorter pieces, hiring one for your site won’t break the bank. Besides–if clean website copy and clear messaging drives your visitors to share and sales to increase, isn’t that a worthwhile investment? // How can I help? If you’re looking to elevate your online presence, whether it’s your company website, blog, or social media, I can help! Book a free 30-minute discovery call to see how my skills and services can help you grow your business.